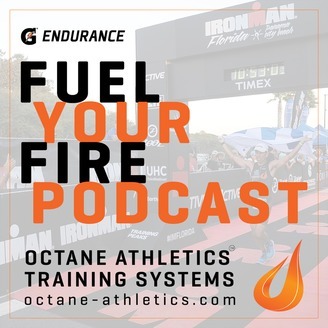 Race Morning - Having the Right Mindset Nutrition on Race Morning Race Morning/Pre-Race Protocol Transition Race Morning Race Nutrition The importance of race day execution. 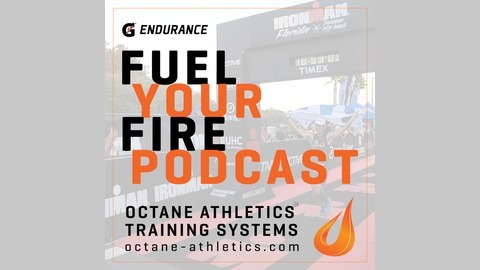 DID YOU KNOW THAT YOU CAN JOIN THE OCTANE TEAM for their entire calendar of COACHED workouts for as little as $69 for the entire year when you use the promo code FYF at checkout. This is an incredible value. Find out more HERE. Support the Podcast by doing your shopping on Amazon.com. It’s that simple. No hidden or additional fees. We just get a few cents every time you head over to Amazon using this link.